Anchors away! Portsmouth-Chesapeake, Va., Lodge No. 82 used its Elks National Foundation Gratitude Grant to help kids battling cancer. 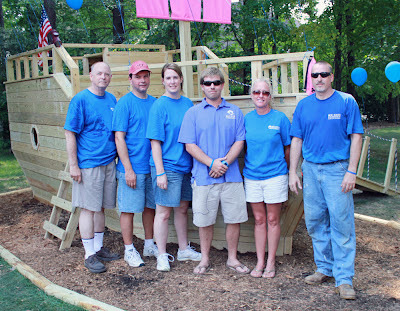 The Lodge partnered with the Roc Solid Foundation to build a play set for a local child fighting cancer. 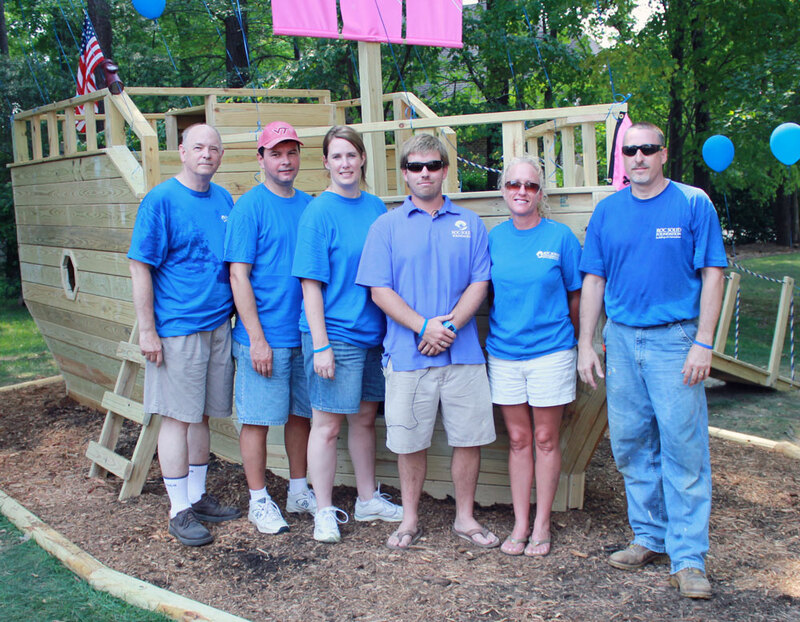 “Being a part of one of these builds is a heartwarming, truly gratifying experience,” says Project Manager Thom Grubbs.